It’s 2018, so we could just assume you know what turmeric is. But we all know what happens when you assume, so here’s a quick recap. Turmeric is a natural anti-inflammatory compound (and inflammation plays a part in almost every major disease), turmeric increases the antioxidant capacity of the body (oxidative damage causes aging and several diseases), curcumin boosts brain-derived neurotrophic factor (BDNF) which improves brain function and lowers your susceptibility to brain diseases, turmeric can help prevent cancer by reducing angiogenesis, curcumin lowers your risk of heart disease, curcumin is helpful in preventing Alzheimer’s Disease by crossing the blood-brain barrier, curcumin helps combat depression by increasing brain-derived neurotrophic factor, curcumin helps delay aging and promote longevity by fighting oxidation and inflammation and lastly, curcumin supplements have helped arthritis patients treat their inflammation. 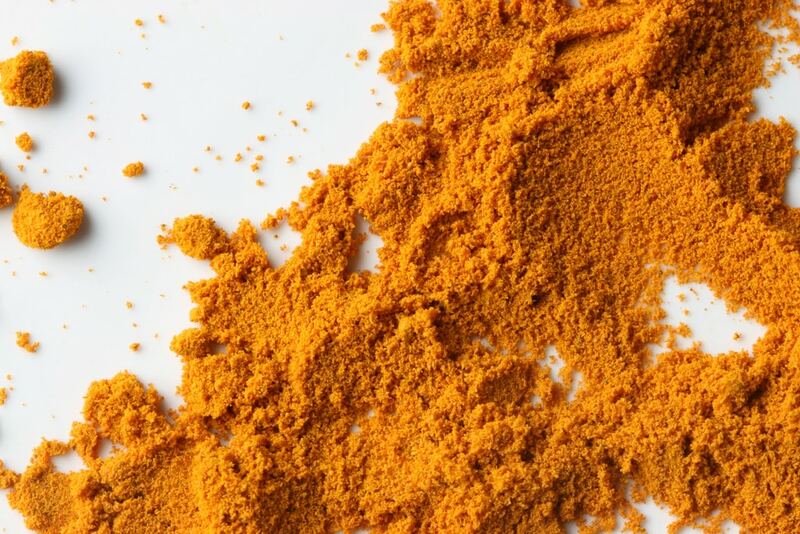 So, basically, there’s a lot of reasons why you should be invested in turmeric. But you might be thinking, okay I see all these astounding effects, but what am I supposed to do with this powder? Well, actually, there’s a lot of things you can do with even a small amount of that special orange powder. One thing you can do is make a face mask with turmeric. Face masks and other beauty products are a great vessel for turmeric because turmeric has astounding beauty benefits, in addition to the impressive health advantages we already listed. Some of the beauty benefits include: the antioxidants found in turmeric slow down cell damage, turmeric can be used as an exfoliant, turmeric helps with acne, dry skin, eczema and more because it is an anti-inflammatory compound, it reduces pigmentation and it also diminishes wrinkles! Wow, what a wonder product! So how do you make this amazing mask? Simply mix two tablespoons of flour, one teaspoon of turmeric, three tablespoons of milk or acne and a few drops of honey and apply the paste to your face and let it sit for twenty minutes. 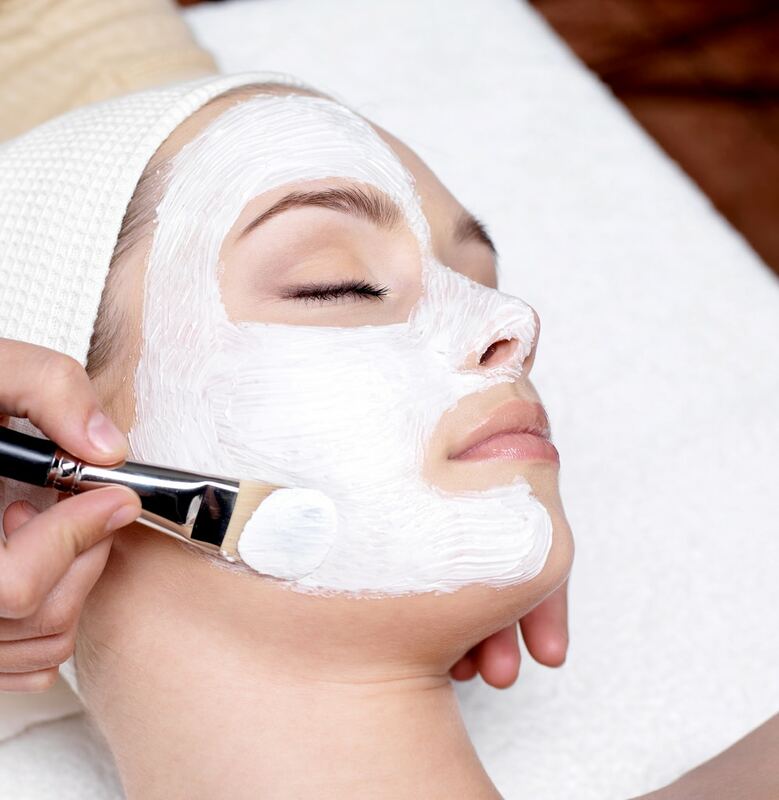 Then simply rinse the mask off and apply your favorite moisturizer. Your skin will be glowing, trust us! Other fun beauty products that are improved by the addition of turmeric include shampoo, conditioner, body wash, soap, face wash, lotion, and more. However, turmeric is also buying real estate in the culinary community. Turmeric is now being used as an additive to a lot of popular dishes and drinks. Turmeric is of course an amazing spice and subsequently makes its way into a lot of popular dishes, specifically those of asian/indian descent. However, it’s also finding its way into health food territory- a lot of people are blending turmeric into the new health food trend- smoothies and juices. These juices retail for a lot in the store, but you can make your own version and then you’ll have your own little stash of turmeric which is always a good thing. One smoothie you can whip up is a green smoothie with turmeric. Ingredients include: two cups fresh kale, two cups coconut milk, two cups pineapple, one cup mango, lemon juice, fresh ginger and ground turmeric. Simply blend all the ingredients up and enjoy! This is a fun and healthy way to get your daily dose of turmeric. If you are interested in another way to get your daily dose of turmeric, look no further than turmeric/curcumin supplements. When looking for a turmeric supplement supplier, Nutent Therapeutics is definitely the place to go.